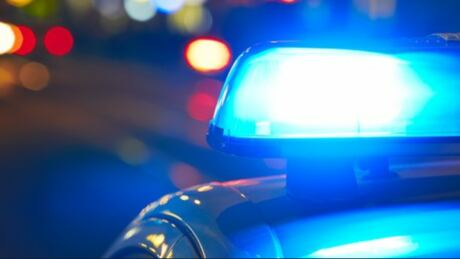 A Toyota Highlander that was commandeered by two young girls early Thursday morning was involved in a hit and run, police say. 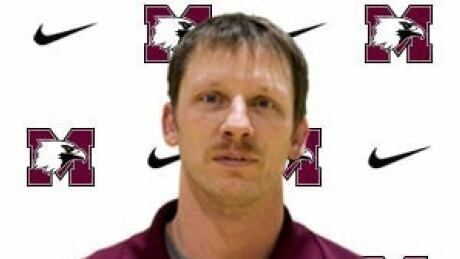 Hamilton police say Robert Betz, 47, was arrested on Wednesday after a woman came forward to report the incidents which allegedly happened between 2009 and 2014. 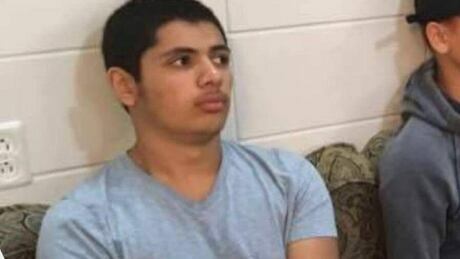 Ontario's Special Investigations Unit says there are no grounds to lay criminal charges against a Hamilton police officer who responded to the shooting of Yosif Al-Hasnawi. 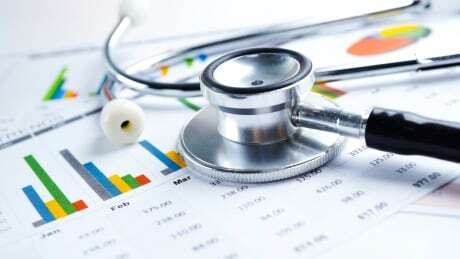 The province's budget cuts to Hamilton public health will be in "the low millions," which means the city will have to look at restructuring and cuts to local health services. 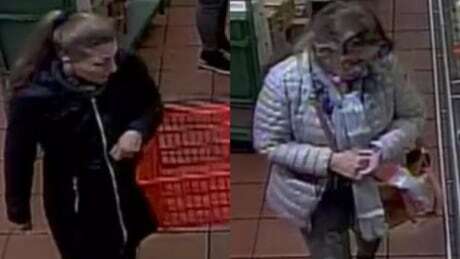 Investigators have released surveillance images of the two women they say took wheels of cheese from the Fortinos on New Street in Burlington on April 5. 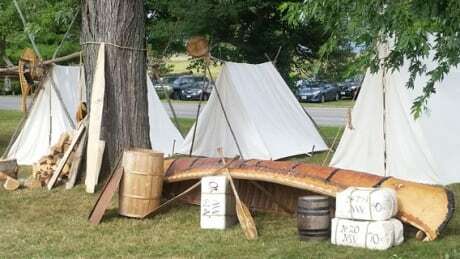 Libraries in the rural communities that surround Hamilton are scrambling to figure out how to keep serving the public without a service that helped them offer readers thousands of books the libraries otherwise wouldn't be able to keep on their shelves. 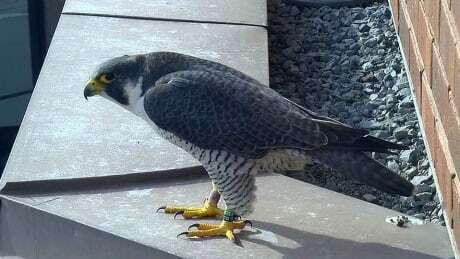 Hamilton Falconwatch tuns 25 years old this summer — and the chick-savers are looking for new members. 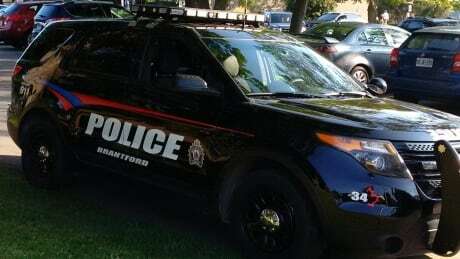 Brantford police are investigating after a 23-year-old was found with a gunshot wound to his upper body. 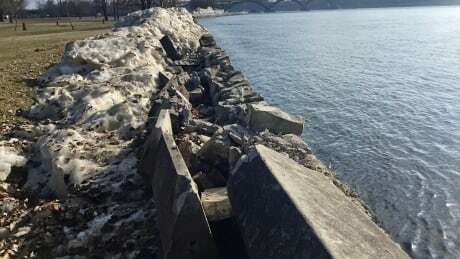 A windstorm in late February broke an ice boom in Lake Erie, bashing heavy chunks of ice over the barrier where they formed towering piles that closed a section of the Niagara Parkway and drew hundreds of selfie-seekers. 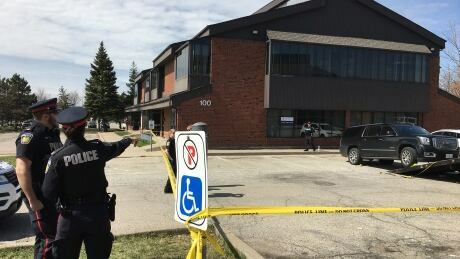 Police say they have found a knife in an alleyway where a 21-year-old man was allegedly stabbed on Tuesday afternoon. 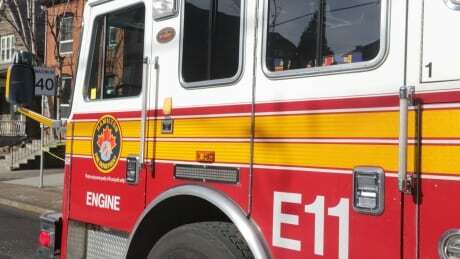 Hamilton police say a fire burning in a vacant building on Beach Boulevard overnight was deliberately set, and is now being investigated as arson. 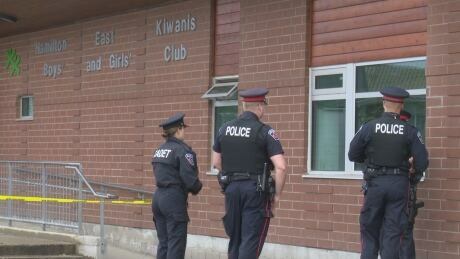 Provincial police say they're investigating after a woman was allegedly abducted and assaulted over the weekend. 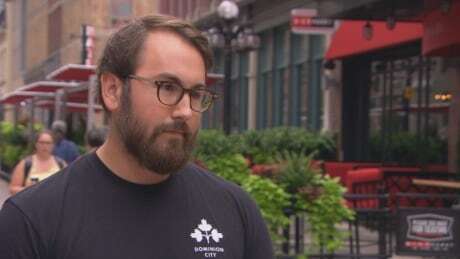 An Ottawa brewery is hoping to challenge the perception that craft beer is just for hipster bros by offering a scholarship aimed at encouraging more diversity in the industry. 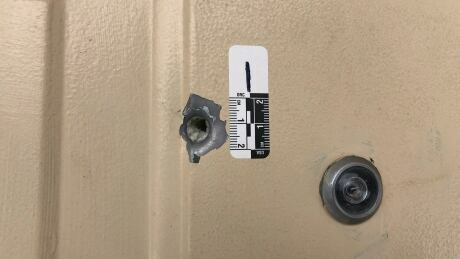 As Hamilton endures a surge of shootings where teens have been shot, people have died and bullets are fired into homes, police have laid charges in under a third of those incidents. 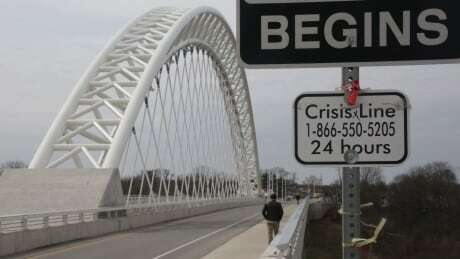 A landmark bridge in St. Catharines has become the focal point of discussions about mental health in the Niagara Region, as council gets set to vote on whether to spend $4 million to build a barrier supports say will save lives.